GR Autos is a family-run garage that has been operating for 26 years in Yate, near Bristol. We offer servicing, repairs and MOTs to cars and vans up to 3.5 tonnes. The main areas we cover are Yate, Bradley Stoke, Thornbury, Downend, Emersons Green and Chipping Sodbury. However our reputation for quality means that we look after customers in many areas of Bristol too. Customer service is an important factor when choosing a garage. Its something we put a strong emphasis on - be that working to a tight schedule, making arrangements to keep you mobile while your car is with us or picking up stranded vehicles. Service with a smile with prompt work for my full service. Very good collection and delivery service with no charge. Excellent all round and good service/staff etc. I had an urgent problem with my car and the garage fitted me in same day and loaned me the courtesy car which was free! Excellent customer service and competitive price. Excellent service with very good customer care. Good knowledge of the problem, and explain to me in terms I could understand. Very good value for work done. 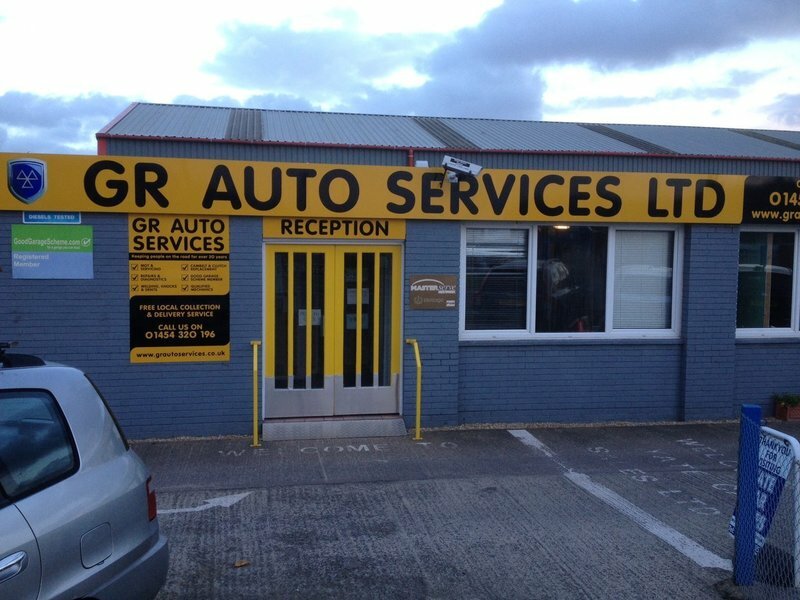 Having used GR Autos for many years from cam belt changes to clutches and Mot's I have always found that not only are they pleasant and helpful, their workmanship is outstanding compared to other garages. I phoned today and was squeezed in at short notice, Glyn the owner did the work himself. That's what I call going the extra mile. 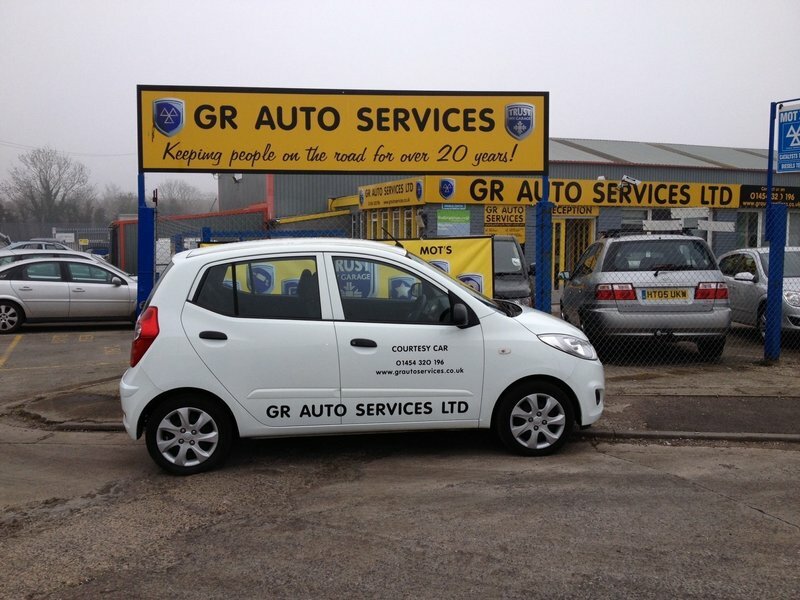 In my opinion GR Auto services Ltd is the best garage in Bristol. I would not use any other garage. Service is honest and reliable. Staff are welcoming and friendly and the mechanics are highly skilled and on inspection they find additional works to be necessary. They phone me to discuss and authorise before proceeding. By using this garage I have complete peace of mind my car is road worthy at all times. I have used this garage before and shall continue to do so. First class service. I've used this company for several years - totally professional, friendly, helpful, and customer focussed. Have used same garage for 15 years. Always received excellent service.